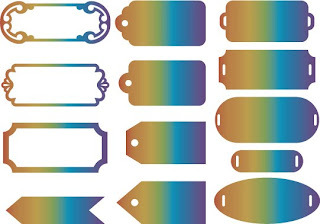 I've designed 13 SVG Tags That you can use them in your scrapbooking or in card making. Hope you like it. And more coming soon.